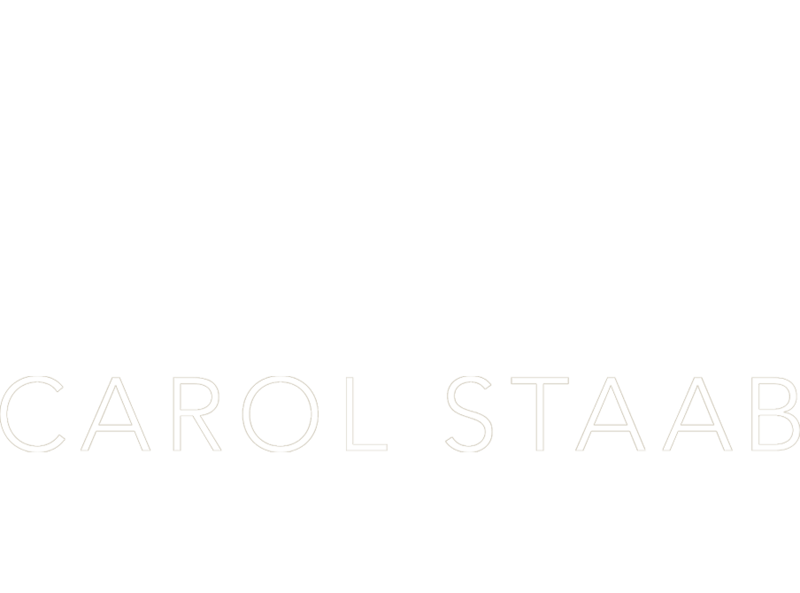 The service that Carol Staab provides is top drawer. Carol is a keen negotiator and was able to negotiate the price of our apartment way below the asking price. 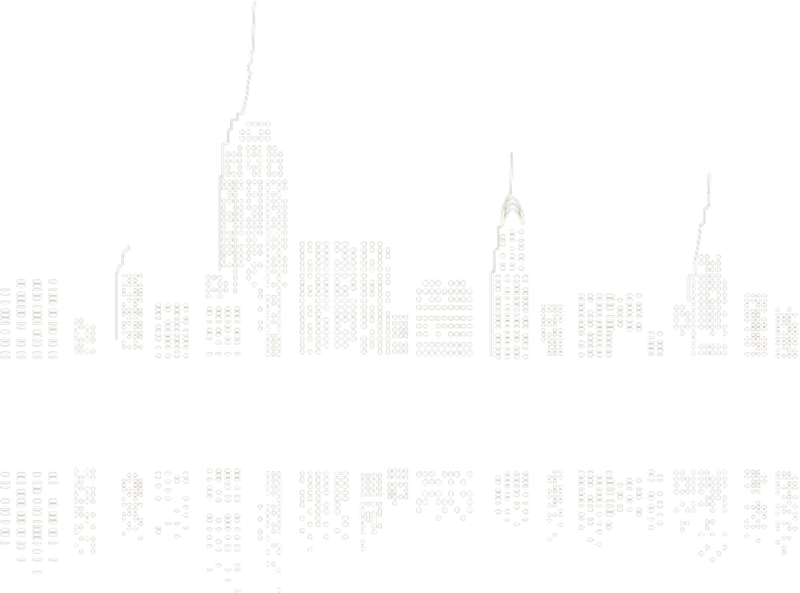 If you need a New York real estate broker you are in excellent hands with Carol.